The batteries inside Electric Forklifts are very similar to the batteries found inside cars however, those used to power forklifts are a lot bigger both in area and mass and they’re more difficult to refurbish. 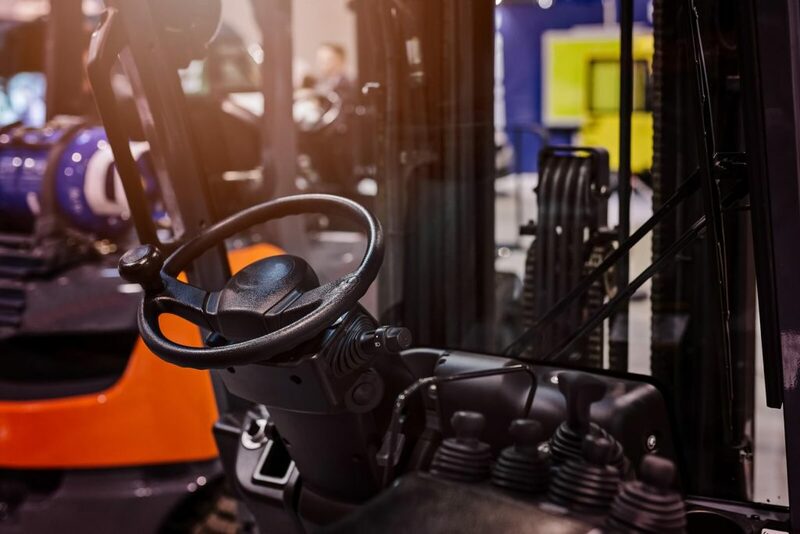 Forklift batteries, unlike those found in cars, are referred to as “deep-cycle batteries” meaning they can be drained to lower levels without experiencing damage. 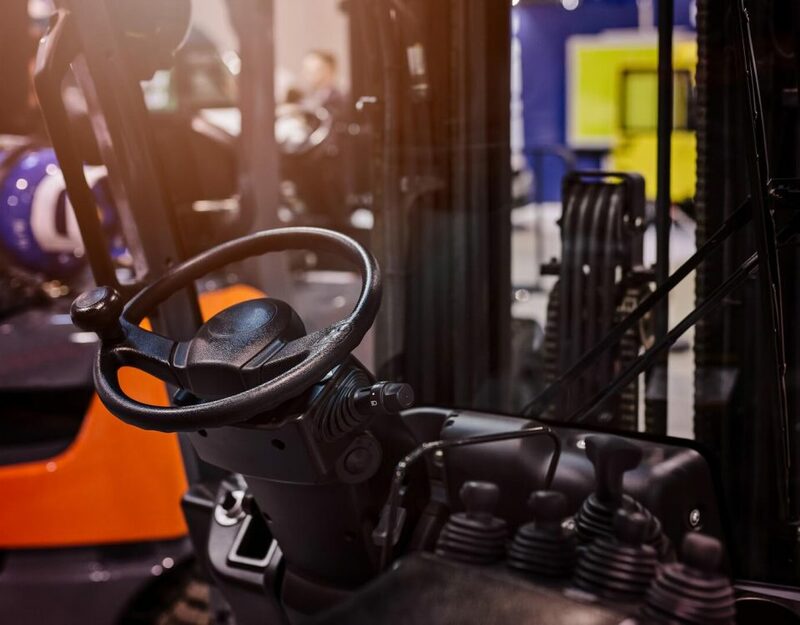 There are numerous steps that Lift users can take to provide maintenance for forklift batteries like cleaning, watering, and desulfating. 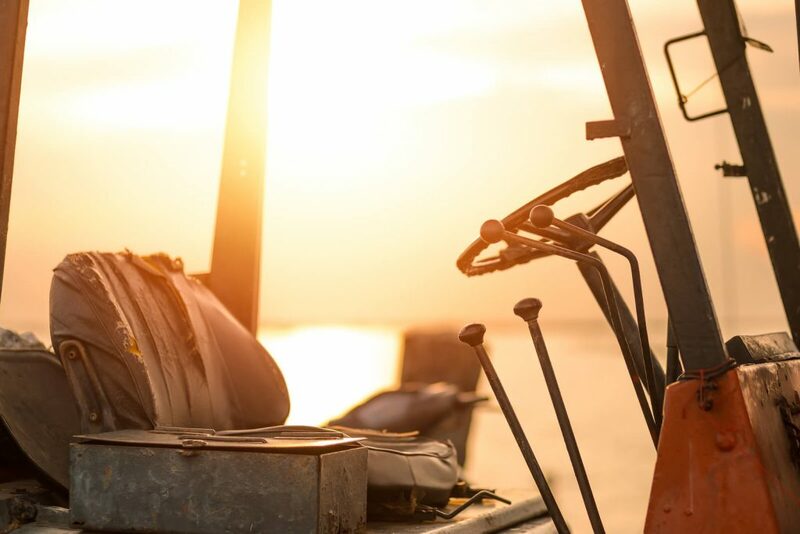 However, complete refurbishment is best trusted to forklift professionals who have the resources needed to fully reconstruct forklift batteries. Following are a few things to consider before providing maintenance to an electric forklift battery. 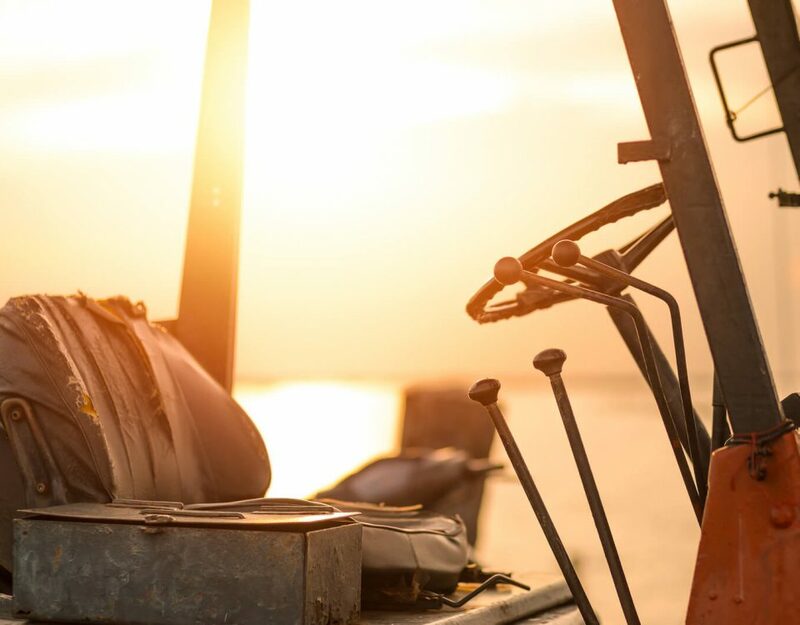 Typically when a forklift is experiencing problems the first place that any professional looks is at the battery, being that nearly any problem at the battery will immediately effect the health of the machine. Taking the proper steps to repair a forklift battery should be done with any batteries performing below 80%. Low water levels are easily one of the most common causes of irreparable damage to an electric forklift battery. The plates inside the cells of the battery can begin to burn up due to to overuse while the battery is low on water. The damage to the plates can continue to be a problem even if the water levels are restored causing a higher rate of overheating and a more rapid water loss. To prevent overheating, and thus damage to the plates, add water to the cells after cleaning, but just enough to cover the exposed plates until after a full charge of the battery. Also, be sure not to overfill. 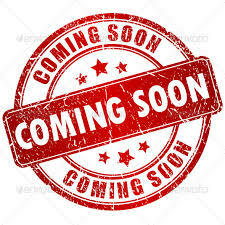 You can easily purchase a hydrometer that will help measure whether or not the PH is an ideal 30% sulfuric acid and 70% water. Commercial and Industrial used electric forklift batteries should last at least 1,500 charge cycles in a 5 year period. Essentially, every time the battery is charged, regardless of how long it’s charged for, counts as one cycle. If the battery isn’t drained down to as low as 20% before charging it should be left alone. Many people make the mistake of overcharging and they cut the life of the battery by up to 50%. Equalizing is a feature found on the electric forklift battery charger and should be utilized once every two weeks. It should never, however, be done more than once every 5th charge cycle or the battery will experience damage to it’s overall life. Equalizing properly can add up to 3 hours to charge time. 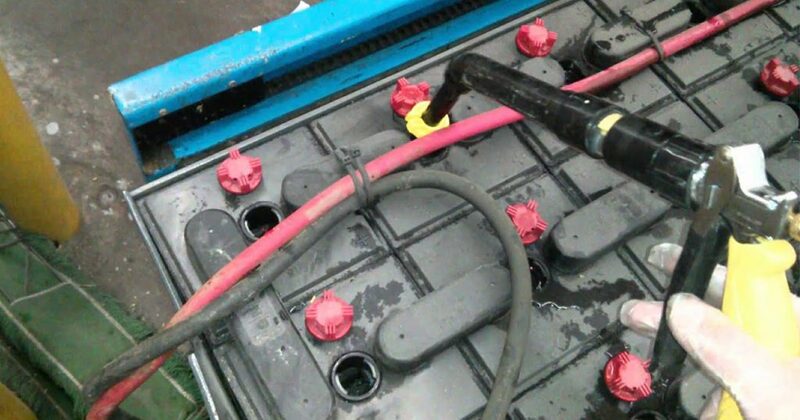 During charging, acid vapors often escape and cause corrosion which is why all electric forklift batteries should be washed and cleaned yearly at least. Thoroughly check the entire surface of the battery, the cables, and the connectors for any corrosion and for any cables that could have come loose, but only after making sure that the battery is completely disconnected. In some instances there is nothing that can be done and a battery has been irreparably damaged. If that is the case, be sure to contact your local Used Forklift Shop to inquire about purchasing a new battery or having your current battery refurbished.